Hey there guys and gals! It’s time for another installment of Smashing Saturdays! This week has some very cool Assist Trophy news, some great music, two brawlers whose names start with “L” and more info about a new item. Additionally, as promised I have a very special Most Wanted Brawler to spice things up. So let’s get Smashing! QUICK! 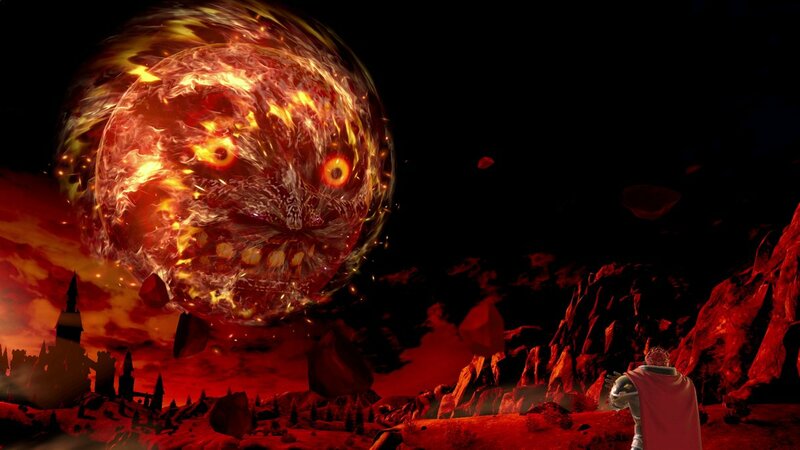 SOMEBODY PLAY THE SONG OF TIME!!! Though I rather enjoyed Lucina in Fire Emblem Awakening, I’m less of a fan of her in Smash Bros. Only because I wish she was a bit more different than Marth. I mean hell, Isabelle is essentially an Echo character and still plays differently from Villager. I just want that for this time tossed swordswoman. On the plus side, her attacks are easier to do more damage with if you’re less precise, since they don’t rely on the tip of the sword. Still not unique enough for my tastes, but such is life. There’s been a lot of great new music coming to Ultimate, but few songs quite so riveting as the theme for the fight against Steven from Pokémon. Composed by Soshi Abe, it features lots of hard rocking tunes and a great rhythm. To listen to it, just click here. For a relatively simple stage, Brinstar is also the source of a lot of mayhem. That’s in large part due to the fluctuating acid pools and the interactive stage elements. 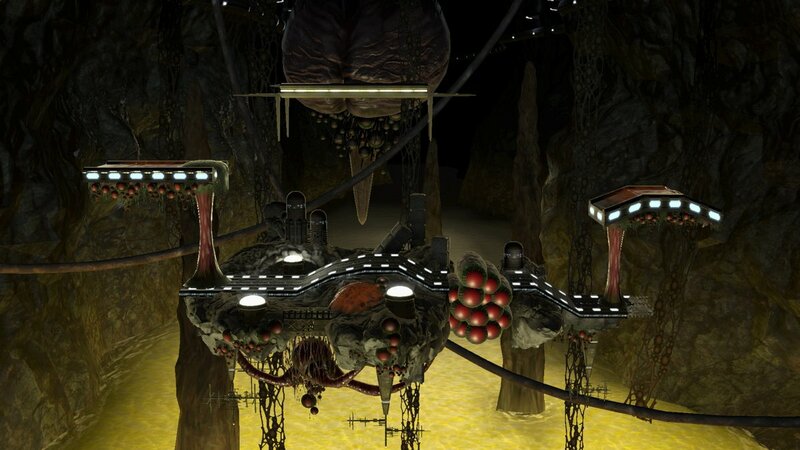 While it may not be the sexiest of areas, it is a good representation of the menace and mystery of the Metroid series. Sure, the Death’s Scythe isn’t exactly news, but this lovely screenshot is. 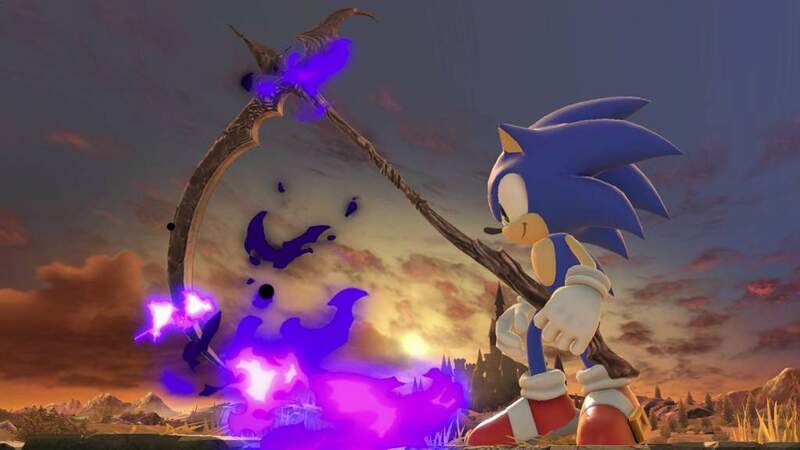 Sonic isn’t a master of getting KOs, but that’s probably helped a bunch by pretending he’s a Grim Reaper. As a fun extra, a black aura will surround unlucky foes right before getting annihilated by the Scythe. Because murdering everybody with a Home-run Bat just wasn’t satisfying enough. As much as I’ve been complaining about Echo characters lately, you’d think I love a unique one like Lucario. Sadly, just cause you’re unique doesn’t mean you’re good. I just can’t get behind his moves, despite being fascinated by his unique “more pain = more damage” ability. Still, I do appreciate the variety of Pokémon fighters in Smash Bros. Hell, I halfway expect a new one in Ultimate, but we’ll just have to wait and see. Now, before we move to the Most Wanted Brawler, one quick note. Next week I’ll be traveling in New York for a few days, so there won’t be a Smashing Saturdays then. Instead, the following week will have a jam packed installment, much like after PAX West. With that out of the way, let’s see today’s crazy Most Wanted Brawler! We’ve had a lot of crazy ideas for Most Wanted Brawler since I rebooted Smashing Saturdays, but this one is actually a bit more grounded than you might expect. There’s a definite correlation between a character getting a new game but showing up first in Smash Bros. Hell, that’s how we were all introduced to Marth back in the day (yay…). 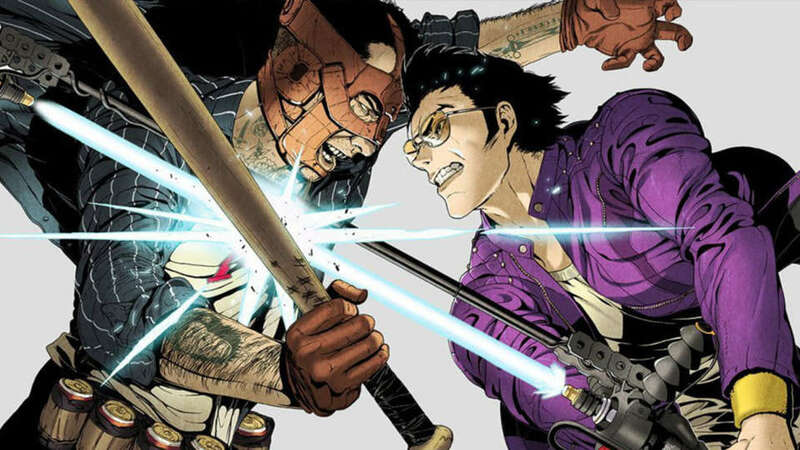 So with No More Heroes: Travis Strikes Again slated to release on Switch, it’s not much of a stretch that Travis might finally get the spotlight in Smash Bros. Hell, it’s even more likely now that a character as risque and crazy as Bayonetta made the cut. As for how he would battle in Ultimate, I can see some of his iconic moves making the transition quite easily. Of course his beam katana would be his primary weapon, able to slash foes from a moderate distance. To make it fair, he would have to use down B to Charge his beam katana when it runs out of juice, not unlike Wii Fit Trainer. Though I hate counters, I can see Travis doing them justice with a standard B. Unlike most counters, this one would pit both players against each other in a Weapon Clash, button mashing to see which brawler is victorious, though perhaps it would be more effective for Travis depending on his current charge level. His recovery up B attack would be a Slash Attack that could combo into a series of hits if it connects. And lastly, for his side B, Travis would unleash a powerful Beat Attack, which would be unblockable when fully charged. For his Final Smash, I could see it incorporating Travis’ special skill, wrestling! He would grab a foe and toss them about like a rag doll using powerful suplexes, full nelsons and power slams, culminating in a deadly piledriver. I think Travis would make a fine addition to Ultimate, and hope that Sakurai agrees. That’s it for this week of Smashing Saturdays. Thanks again for joining us, and remember that we’re on break next week. Be sure to tune back in to oprainfall on October 13th for the next installment!